Australia's music scene seems to be making global headlines on a daily basis. There's a flood of innovation emerging from Australia's various cities, towns, and villages, and it's resulting in some fantastic releases. 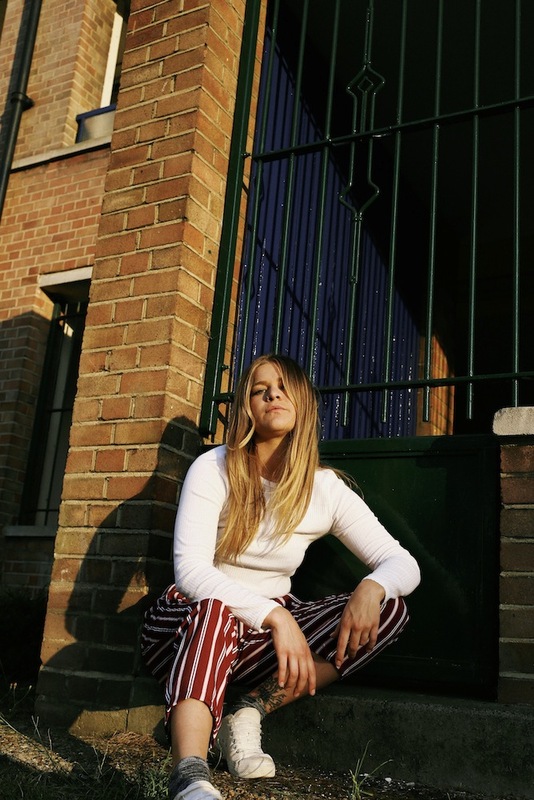 Synth-pop riser JEFFE has already captured huge hype in her homeland, and she's set to travel to London for a show as part of The Great Escape's First Fifty. Playing East London's Courtyard Theatre as part of the Clash showcase, this live date comes as JEFFE drops glorious new single 'Undecided'. With impeccable production, the hazy bed of electronics underpins her emphatic vocal, with lyrics that pit her innate need to independence against the requirements placed against her. JEFFE explains: "It's about feeling the pressure to choose your path when really you just want to navigate the waters in your own time." Riley Blakeway directs the full video, a taut romantic melodrama. He explains: "In your early 20’s you need to be selfish to figure out who you are and what you’re about and these things take time - And some hearts get broken in the cross-fire..."